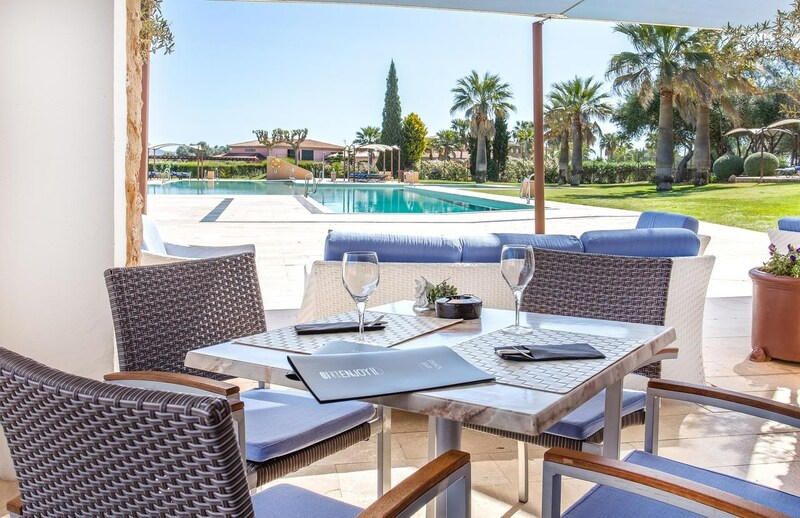 Set in southern Mallorca's stunning countryside, 20 minutes' drive from Palma, this resort features 2 18-hole golf courses, an outdoor swimming pool with sun terrace, and a fitness centre. Free high speed WiFi is available throughout. This property is 1 minute walk from the beach. Guests have free access to the 3000 m² spa and the gym. A range of massage and beauty treatments are also available, as well as an indoor swimming pool, a sauna, steam room, and a hot tub. Pool towels are provided. 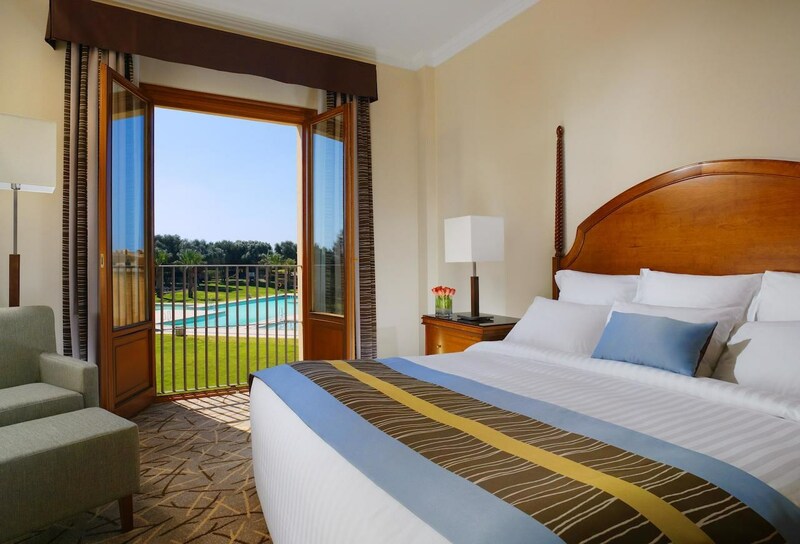 All air-conditioned rooms at Be Live Collection Son Antem feature an elegant décor and have a balcony or terrace overlooking the golf course or outdoor swimming pool. All rooms include a Nespresso coffee machine with 4 complimentary capsules. Be Live Collection Son Antem's El Olivar Restaurant is open for breakfast, lunch and dinner, and serves Spanish food. From June to September there is also a grill restaurant open from 15 June to 15 September. 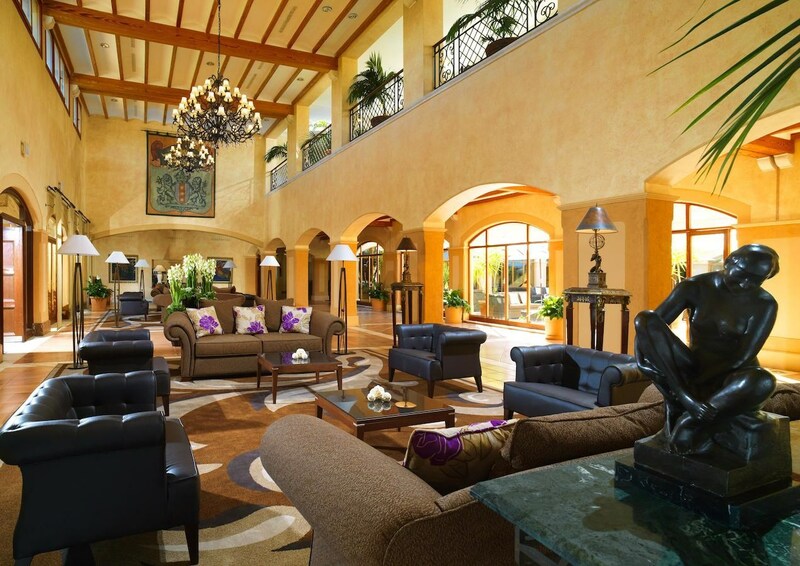 The hotel's Llevant Lobby Bar offers free live music every night, and the Es Trenc Pool Bar serves drinks and light snacks. Sunday brunch is included with every full board or all inclusive booking. The hotel has an entertainment program for adults, as well as a kid's club. There is also a golf pro shop, club house, and a golf academy. A free shuttle service to the beach is available during high season. The Be Live Collection Son Antem resort features 3 different 18-hole golf courses: Son Antem with 2 fields and Golf Maioris just 10.6 miles away. Palma de Mallorca Ferry Port with regular crossings to Barcelona, Ibiza and Valencia is about 25 minutes’ drive away. Palma de Mallorca Airport is 11.2 miles from Be Live Collection Son Antem. This resort is located in quiet surroundings, ringed by olive and almond trees. It is 4 km from Llucmajor's center with its shops, 6 km from Palma beach, 20 km from the center of Palma with its nightspots and sights. 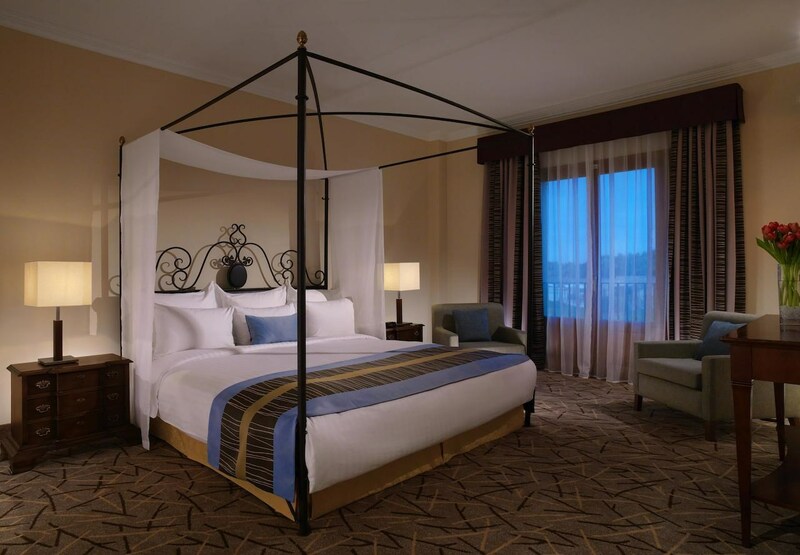 The beguiling local style décor offers guests a rare haven of spacious, finely furnished guest rooms with plush new bedding and tranquil views from the balcony or terrace. Ideal for families who want it all: a romantic atmosphere for parents and entertaining activities for children. The hotel is located 25km from Palma Airport. All rooms come with a private bathroom with a shower/bathtub and a hairdryer and offer a king-size or double bed. They are equipped with a direct dial telephone, satellite/ cable TV, Internet access, a minibar and an ironing set. Furthermore, individually regulated air conditioning and heating are provided in all accommodation as standard. The hotel offers 3 Restaurants. Restaurante El Oliva prepares a Buffet service for breakfast and dinner. 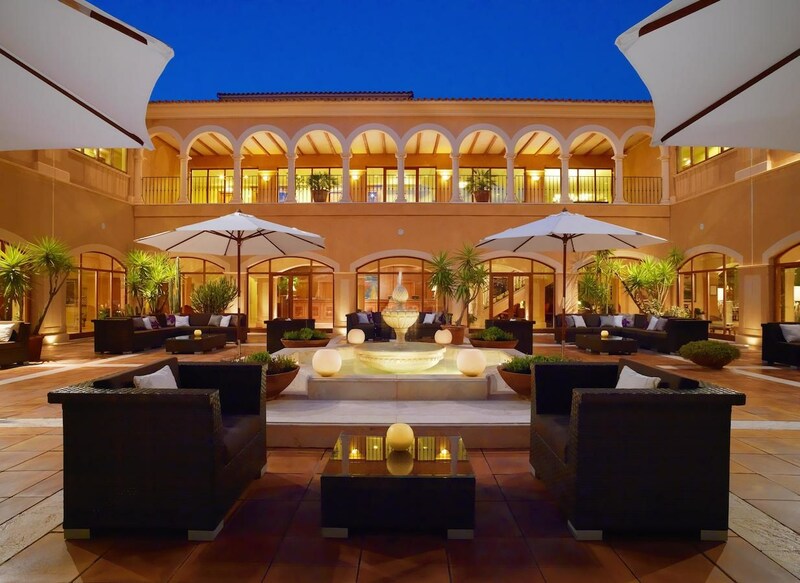 During the high season Restaurante Grill offers a barbeque at the poolside and the Pool Bar Es Trenc serves snacks. The spa is a blissful retreat, with a warm water pool, a gym and indulgent spa treatments. It features indoor and outdoor pools (1 of which is heated) and a children's swimming area. 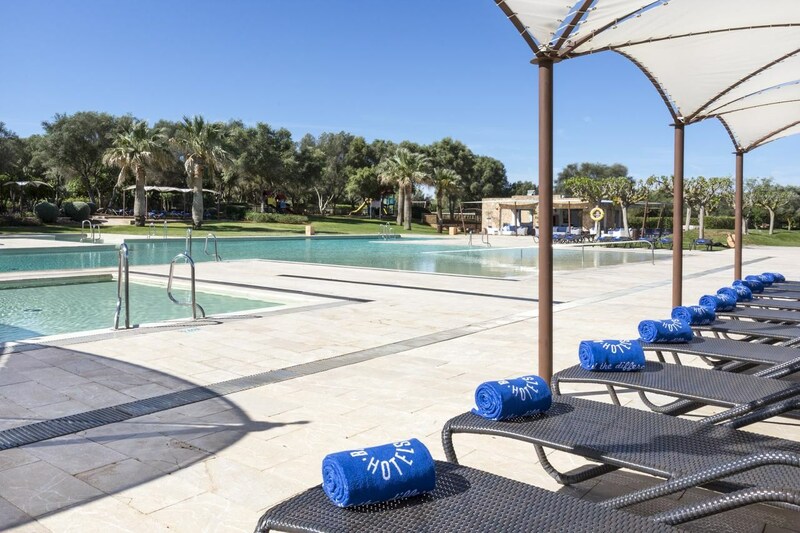 Guests can relax at the poolside snack bar with its sun loungers and parasols and those more active can join in an aqua fit or aerobics class (the former for an additional fee). It is the only resort in the area with 2 18-hole courses and features an impressive driving range and Golf Academy staffed with PGA pros. Guests can take advantage of the free W-Fi. There is live music every night and a animation program for children. The hotel features a golf academy (charge), star action and fit and fun program. For the little ones there is a new adventure circuit, swimming initiation class (4-6 years) and one day cooking master class (7-14 years). 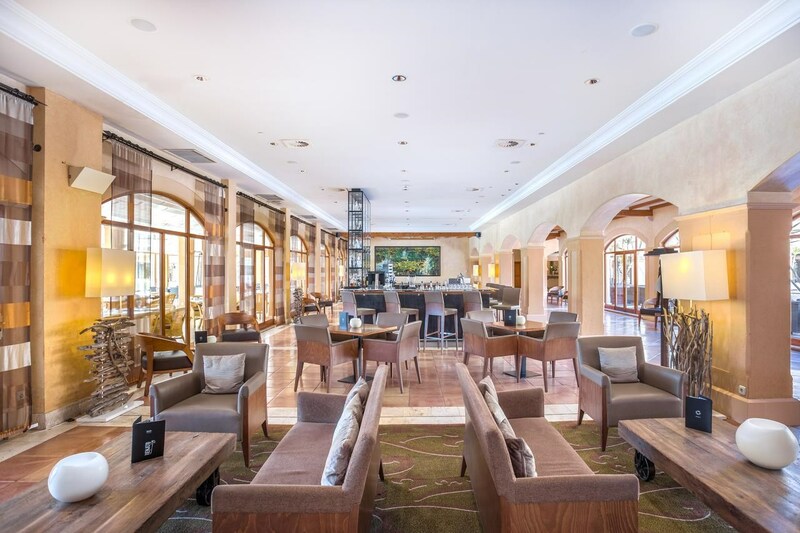 The hotel offers a free shuttle bus to the beach including Access to Iberostar Royal Cupido’s Sea Soul Lounge (adults only) in Playa de Palma, with 20% discount on Food & Beverage. Free high-speed WiFi. The east golf course (6,327 meters / slope 73.9 / 134) is laid on former hunting grounds. The course was designed to enable even beginners to enjoy their first contact with the ball. Wide and long fairways allow accurate drives. However, it is also a challenge for the low handicappers, as some of the holes are quite long and difficult. Strong winds can sometimes call for accurate shots onto the bunker protected greens. Five lakes complement the course and promise much variety to the players. This championship course is one of the finest and most challenging golf courses on the island. 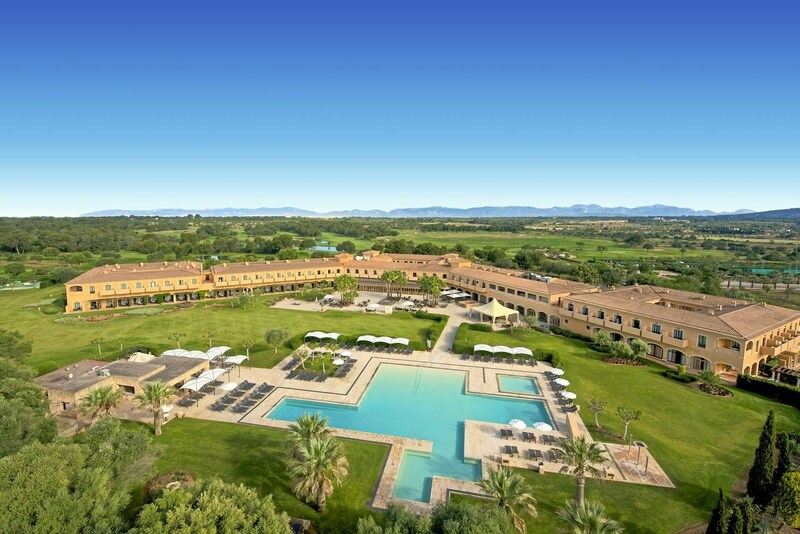 Laid in the pristine Mallorca countryside, it offers a pure and spectacular view of the Randa mountain. The course has large tee boxes and 3 lakes that come into play on 5 holes. The 5th hole is one of the most interesting, a Par 4 with a dogleg to the left which calls for an accurate second shot over an undulating approach onto a raised green surrounded by pot bunkers.